Paris (March 20, 2019) – CinemaNext, the European specialist in cinema exhibitor services (Ymagis Group), announces the successful launch of its Sphera premium cinema concept at the new Les 7 Batignolles cinema complex located in the 17th arrondissement in Paris. 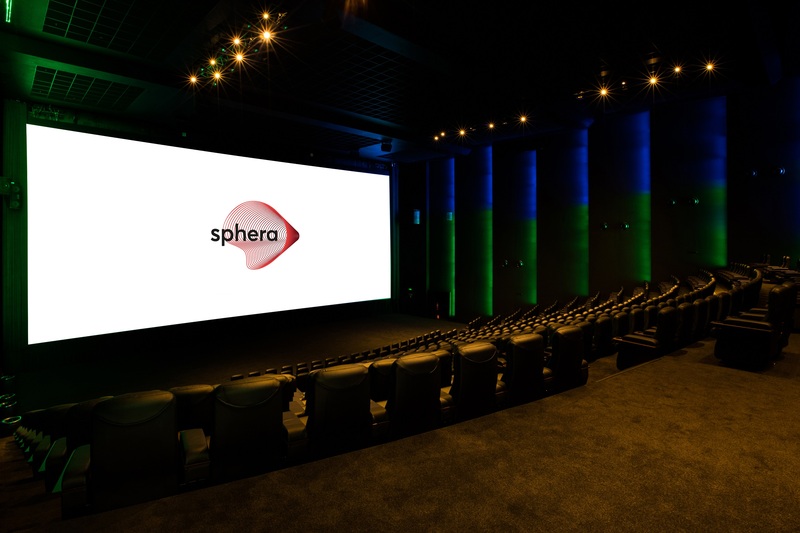 The cinema opened its doors on 12 December 2018 and boasts the second Sphera auditorium in Europe after that at Village Cinemas in The Mall Athens in Greece. The Sphera auditorium at Les 7 Batignolles features 352 seats and a 15-m-wide wall-to-wall screen. It is HDR and EclairColor HDR–compatible thanks to the latest generation 4K 3D projectors in the booth. The Dolby Atmos sound system is reinforced by a powerful subwoofer benefiting from the latest developments in energy transducer technology. Acoustic walls equipped with dynamic ambient lighting and an entrance hall concept specific to Sphera complete the design.